We always try to keep readers informed about updates for their various devices, and sometimes for our readers who favor Android devices we bring news of custom ROMs. 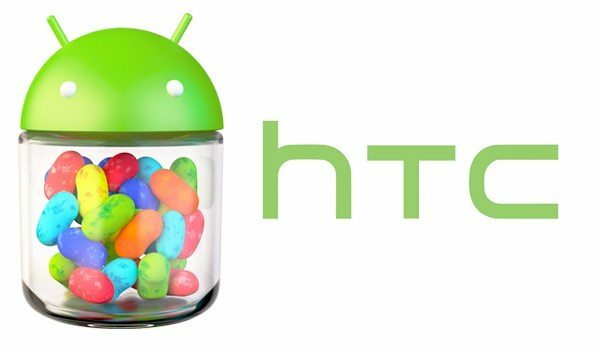 Today we have details of custom firmware for the HTC One with the Android 4.2.2 Jelly Bean-based AvatarROM update. This ROM (Build 2.14b) is not an official firmware from HTC or Google but comes from known firmware maker AvatarROM. It has now rolled out for the HTC One, and the download is available so if you are confident with the use of custom ROMs then we’ll give you more details. CyanogenMod is used as the base for this AvatarROM and you’ll have the benefits of CyanogenMod as well as MIUI themes. We want to point out at this stage that this is custom firmware and is still in development, so there is always a chance of the odd bug. However, any issues are likely to be ironed out with further developments of the ROM. At Phones Review we can never recommend the use of custom ROMS, but we do know that many of our readers are Android enthusiasts who enjoy this aspect of owning a device, and give you the relevant information so that you can make an informed decision. If you choose to proceed it is your own responsibility, and you do so at your own risk. If you are confident that you know what you are doing there are a few things you should note. Before you begin you will need to ensure you back up your data. We’d also advise you to back up the internal memory content of your device to an exernal SD card. As a precaution you should ensure you have at least 80% battery charge on your HTC One to avoid the possibility of bricking your device if it turns off during installation. If the USB Debugging mode is disabled you need to turn it on, and your HTC One should be carrier unlocked and also have an unlocked bootloader. You’ll also need to have HTC One drivers installed on your PC, and we must stress that these instructions are only for the HTC One (aka M7). Please do not try to flash this ROM on any other device. To download the AvatarROM Build 2.14b ROM for the HTC One as well as Google Apps/ Gapps head to Droid Firmwares here. We recommend that you also read the full pre-requisites, tips and installation instructions also provided by Droid Firmwares at the link above before you begin, and you can also find any other necessary download links available at the same page. If you choose to use this AvatarROM Android 4.2.2 Jelly Bean ROM on your HTC One we’d be interested to hear from you. Why not share your experience of it with other readers and let us know if everything went smoothly. No screen shots of this?